Served alongside roti de porc, or even all on it's own as a summery lunch with only a few supporting culinary actors, this simple, but very special, side dazzles. 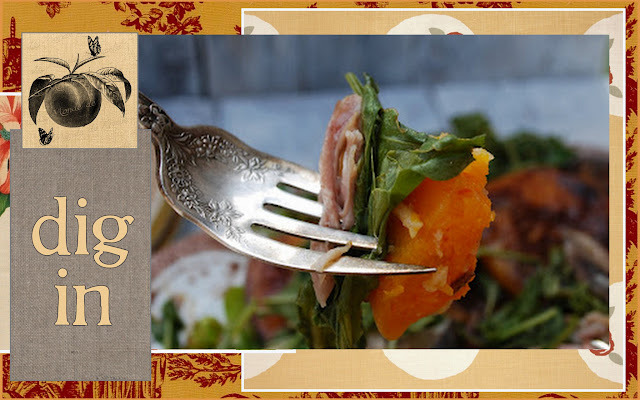 No wallflower, this sweet and savory dish, you can reach for this recipe anytime you feel the need for a little fancy ,in short order. or browned butter, is as simple as the name implies. Butter, simmered slowly, to yield a rich, nutty-flavored batch of righteousness. It can be used immediately, or stored for future use. 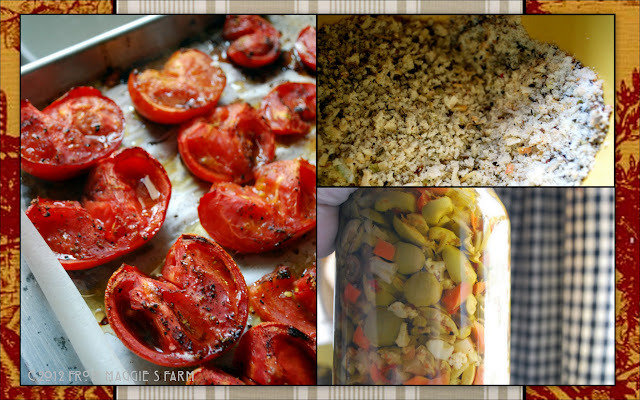 I like to make a large batch and save it to use over steamed vegetables or even on toast, on down the road. For more detailed instructions, visit this link about how to brown butter. 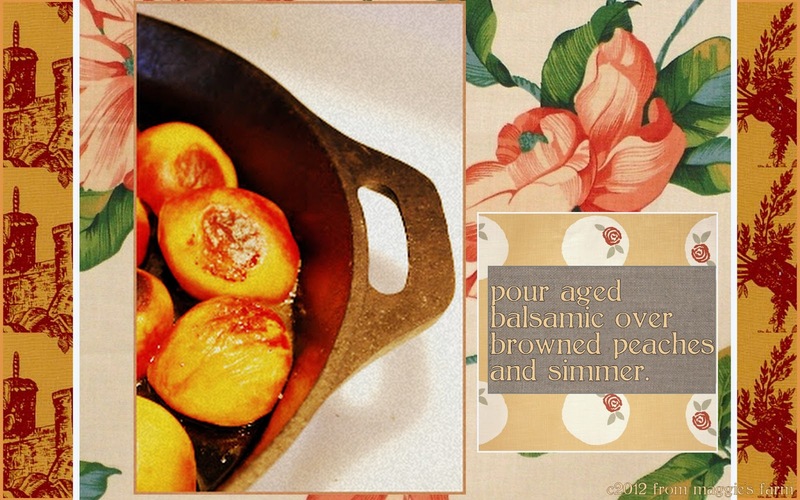 To approximately 2 tablespoons melted browned butter in a heavy skillet, place halved peaches, skin side down. Brown peaches slowly over medium heat. Turn, browning opposite sides an additional 3 minutes. Pour aged balsamic over peaches, lower heat, and simmer 10 minutes. Turn off heat and remove from burner. Let sit until cooled, 10-15 minutes. Gently transfer to greens-lined plate, sprinkle with ground pepper, to your taste, and serve. 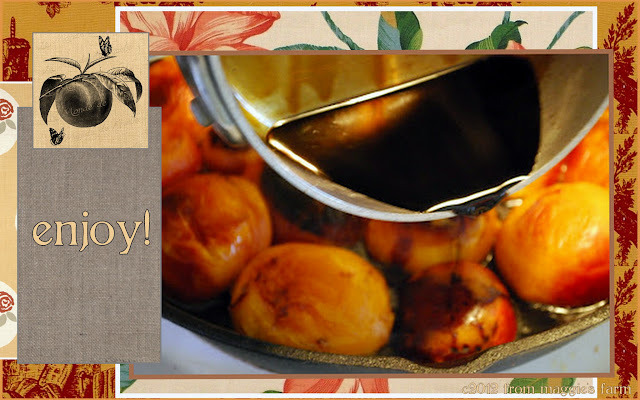 Nothing compares to the flavor of a fine balsamic vinegar aged for 5, 10, or 20 years. And nothing compares to the price, either. If you, like ourselves, have not considered it fortuitous to raise your own personal debt ceiling, and you wish to dole out your bottle of gold by the teaspoonful, rather than by the cup, reducing a standard balsamic vinegar may be a good-enough substitute, here. 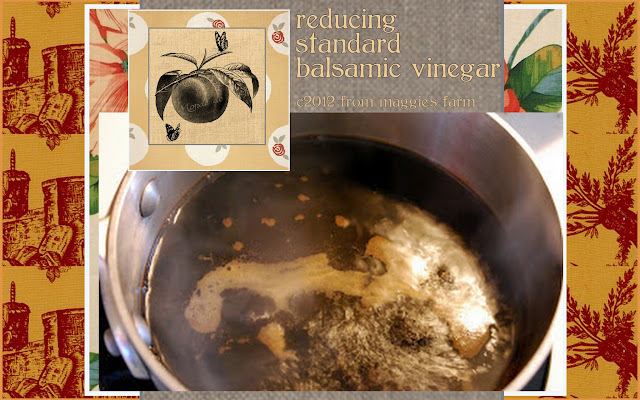 Simply simmer one cup of standard balsamic vinegar slowly, until reduced by 75 percent. (I actually use a ruler in the kitchen to help me 'measure' the reduction). Drizzle over peaches (see above). If additional sweetness is desired for this dish, or other uses, you can add honey or brown sugar to the reduction during simmering. Serve warm, room temperature, or chilled, as you choose. 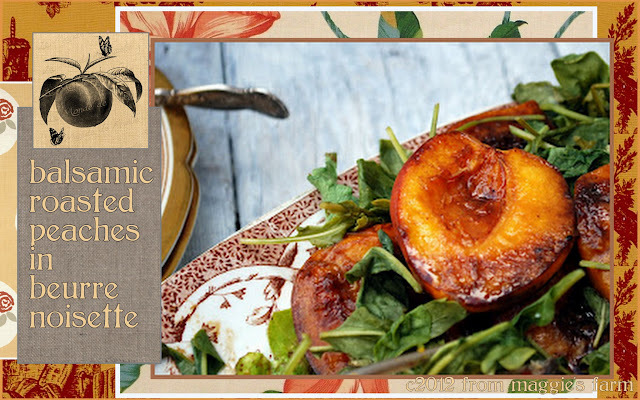 We adore this simple and lovely side dish that accents the seasonal jewel--sweet juicy peaches. 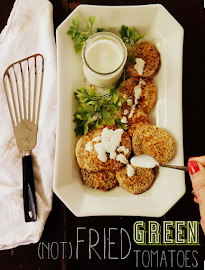 We also enjoy them as a satisfying breakfast, brunch, or lunch on their own, sprinkled with fresh minced herbs like thyme, basil, mint, sage, or rosemary, and served with your favorite cheese. 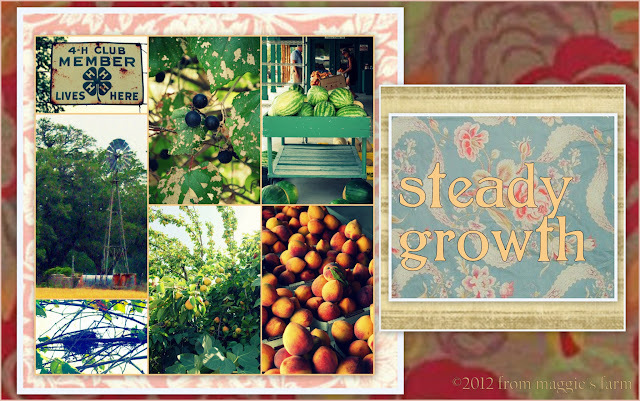 When peach season hits, we make at least one annual pilgrimage to our favorite peach source, Stonewall, Texas. 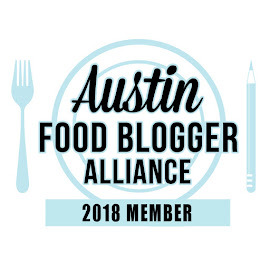 We could just make it a rote errand--it takes about 45 minutes to get there from our home, which is less than the time it takes for us to get into Austin, a trip one or both of us is making at least five days a week, however we choose to make it an event. We love to observe these seasonal rituals. 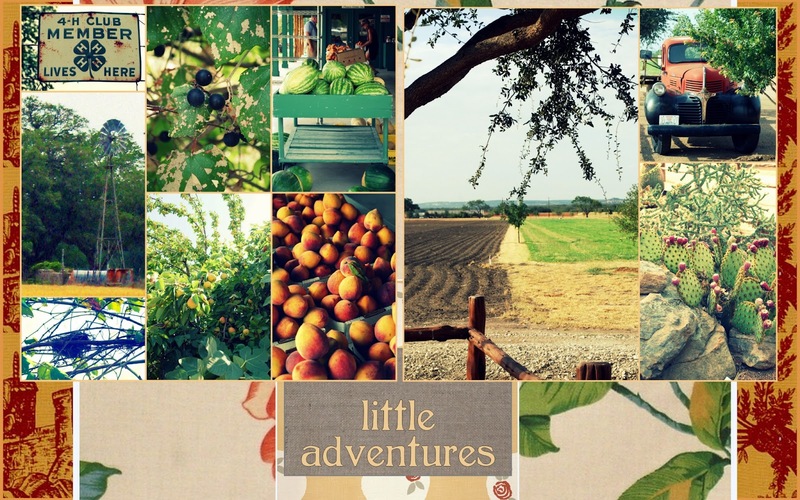 It helps us to take a break from the every day hard work of farm life for a fresh look at the world around us, and remain in the seasonal flow of this natural life. Life as a farmer, a dirt farmer, you might call us, leaves little money for recreation. Even with one of us working 'out in the world', we don't take off for weeks at a time. We don't set sail on the high seas. We haven't been to Bora Bora this year. Or ever. But lest I sound like I'm complaining, let me share a bit of the little adventures in which we do indulge. Next stop is Johnson City, the birth place of the 36th president of the United States, Lyndon Johnson. 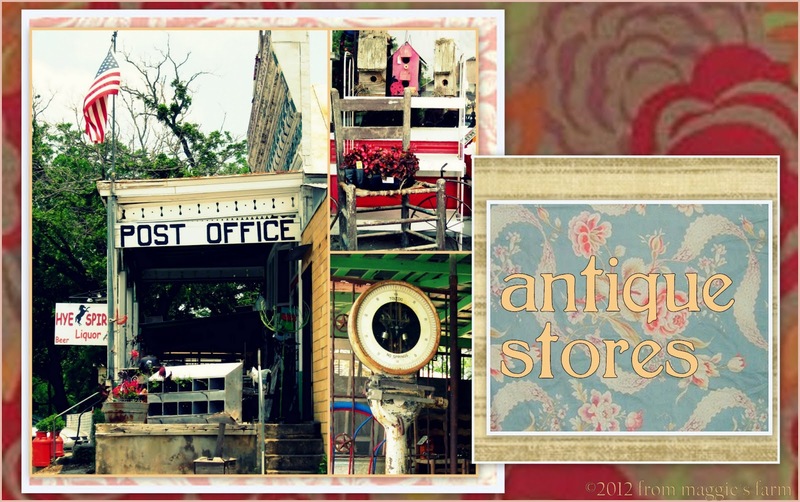 We'll take a break at a favorite cafe for breakfast, or lunch, if we've dawdled, and I might be able to talk fast and get a stop in at an antique shop or two. 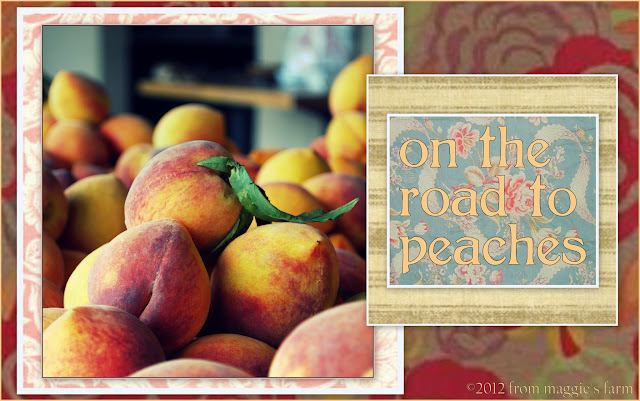 Then, with camera in hand, we'll drive the country roads to the peach orchard, stopping to snap photos of things we may see every day, but this day it is with fresh eyes. It will take us approximately 14 golden oldies, to get to the orchard from there. It's really the only radio station that's received clearly from our house to the orchards, and it's a little lacking in, well, progress, but we've come to be charmed by it. We'll sing the lines we remember at the top of our lungs. We'll think we sound fabulous. The steering wheel will be the drum set. My fella will be surprised that I'm a left-handed air guitarist. 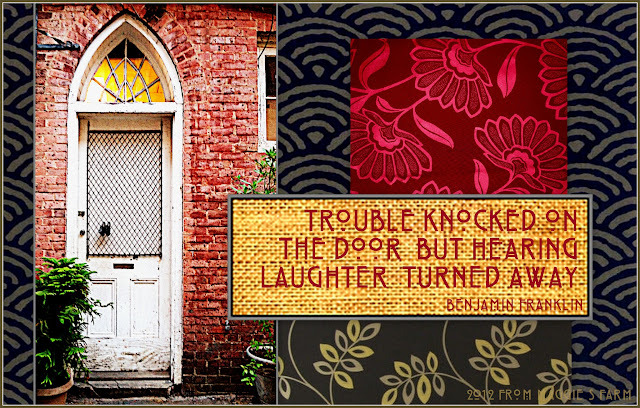 We'll laugh uproariously at each others' jokes, funny or not. We'll wonder if anyone else has as much fun as we do. We have a ritual-within-the-ritual we observe when we reach the orchard, (roll out of the car wiping tears of laughter from our eyes, and generally straightening up) I've noticed, whether we plan to or not. 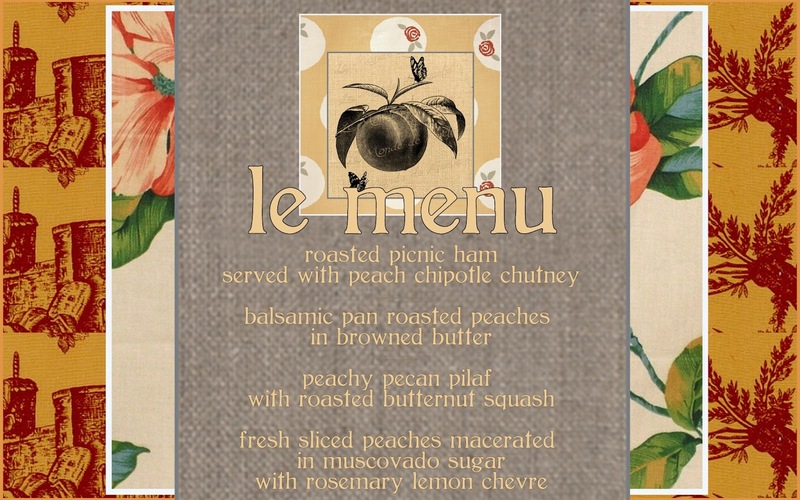 We always peruse the non-peach offerings, taste the samples, consider ice cream. But we'll end up with only peaches. It's just how we roll. We'll take home a bushel of the 'seconds'. Why, you ask, would we go all the way for 'seconds'? Well, in brief, we're frugal, they're as sweet or sweeter, and we're less than perfect, ourselves. We understand what it's like to be imperfect. We want them to feel wanted. 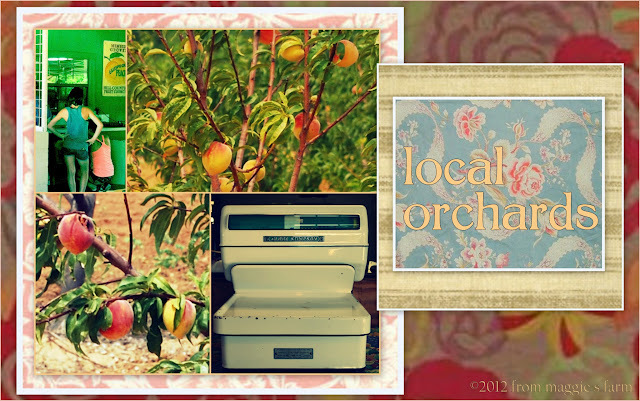 Call them the Velveteen Rabbits of peaches. On the way home, we'll play Initials. We'll give each other the initials of a famous person and then ask (many, many) questions until we guess correctly. This will take the entire trip home. It will take the entire trip home because one, or both, of us will come up with the most obscure names possible. 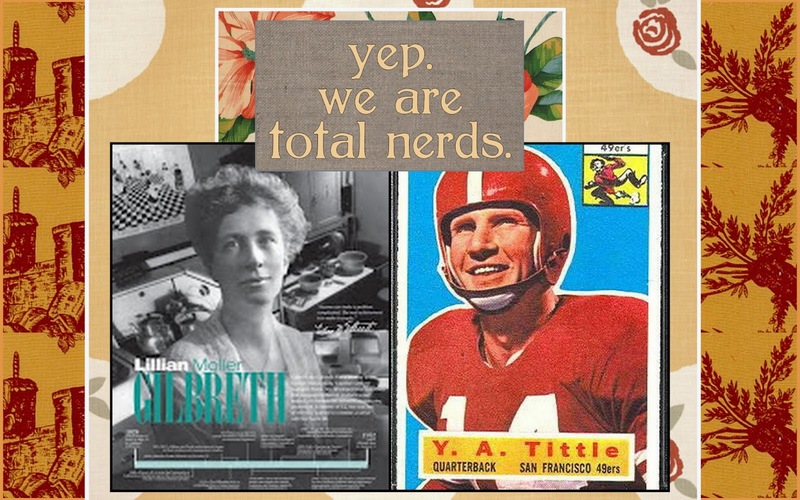 Why, it once took me from Nashville to Columbus, Ohio to guess Lillian Gilbreth. Seriously? Lillian Gilbreth !?! Do you see what kind of nerds we are? 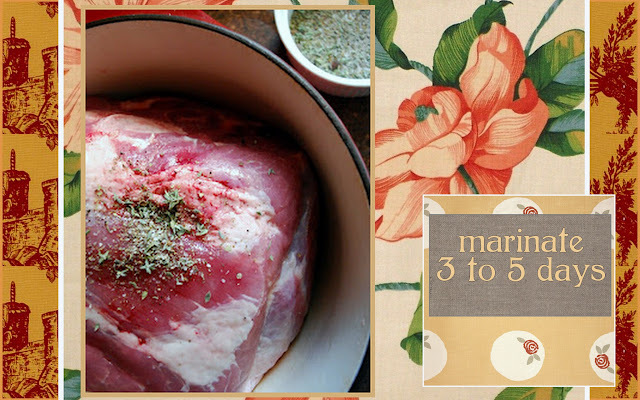 Before cooking, scrape off the marinade and and dry the meat thoroughly with paper towels. 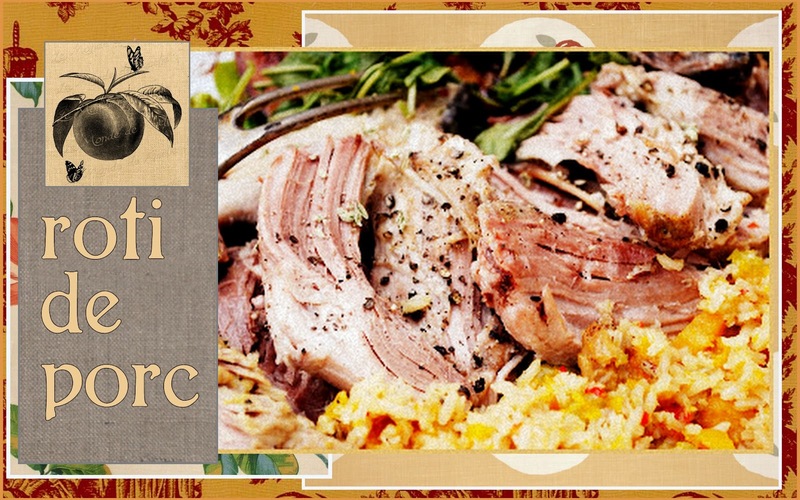 Pork can be roasted in an open pan at 325 degrees, but is more tender and juicy if browned in hot fat (oil, rendered pork fat or lard, or even butter, as a last resort). While trichinae are killed at a meat temperature of 131 degrees, which is still rare, pork reaches it's best flavor and texture at an internal temperature of between 165-175 degrees, at which point it will be just barely pink in the center. From 30-45 minutes per pound are required to cook a bone-in roast, and between 5 to 10 minutes more per pound for a boneless roast. A 5 pound bone-in picnic ham or shoulder arm roast will take about 3 and 1/2 hours, a boneless, roast or ham, rolled, and tied, will take about 4 hours, at 325 degrees. Allow roast to cool an hour before slicing. It's not good to be envied. But if you have to be envied, it's better to be envied for what you are than for what you own. Feeling a bit overheated these days? Keep your cool with this Ginger-Spiced Peach Green Tea Cooler. It'll surely keep you feeling as fresh as a peach. 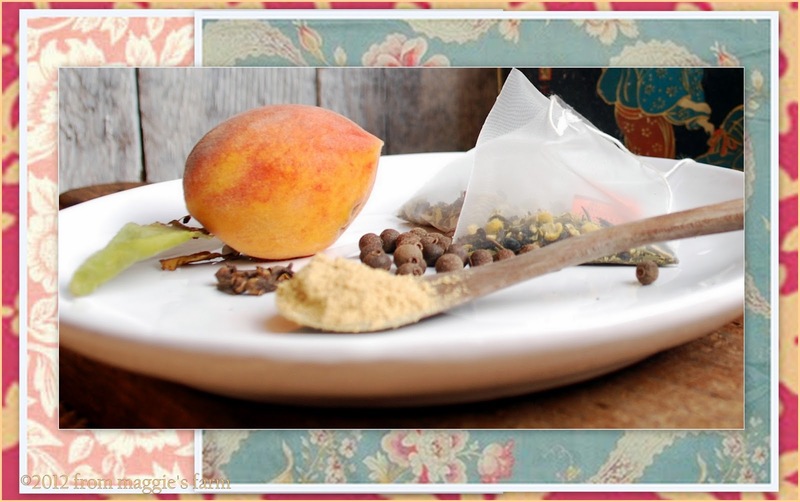 2 peaches, 1/4 t each ground clove and allspice, 1 3"stick cinnamon (optional), 1 t ground ginger (fresh will do nicely, too--about 1/2 t freshly grated), 1/2 cup almond milk (or any milk or milk substitute of your choice) and 2 green tea bags. Prepare tea by combining tea bags with clove, allspice, cinnamon (if using) in a quart jar filled with fresh filtered water. 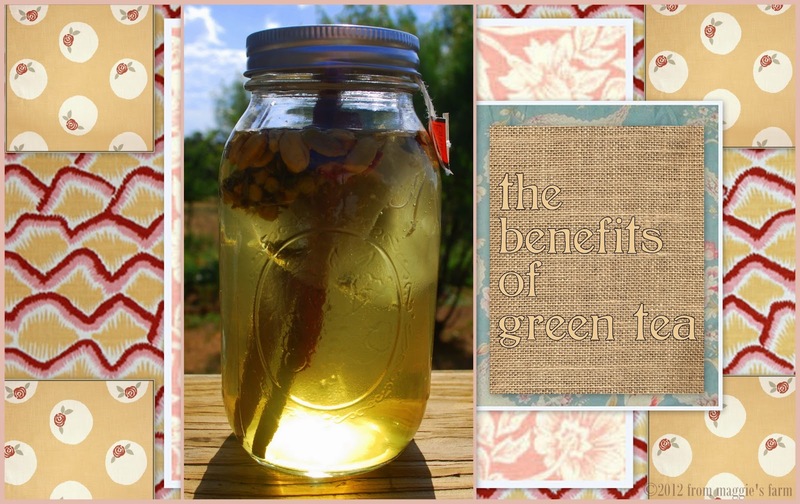 Cover and let steep in the sun for an hour or two (according to desired strength, although be mindful that tea will become more bitter the longer it steeps). Strain tea through a mesh sieve, pressing on solids. Chill for two hours. 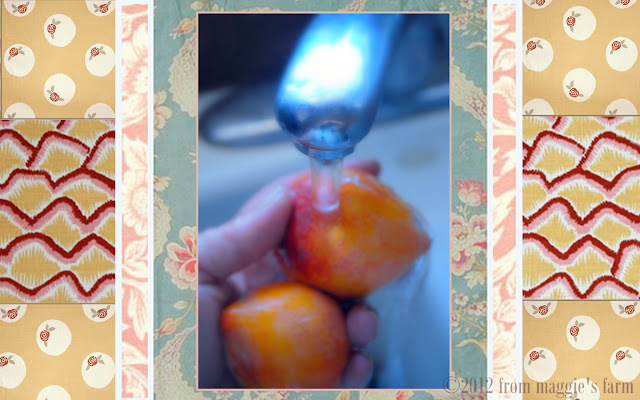 Wash peaches well, pit and slice. Most of the fruit's nutrients are in it's skin, so we keep the peels on for nutrition's sake, and 'cause we really just like them, but you may remove them if desired. 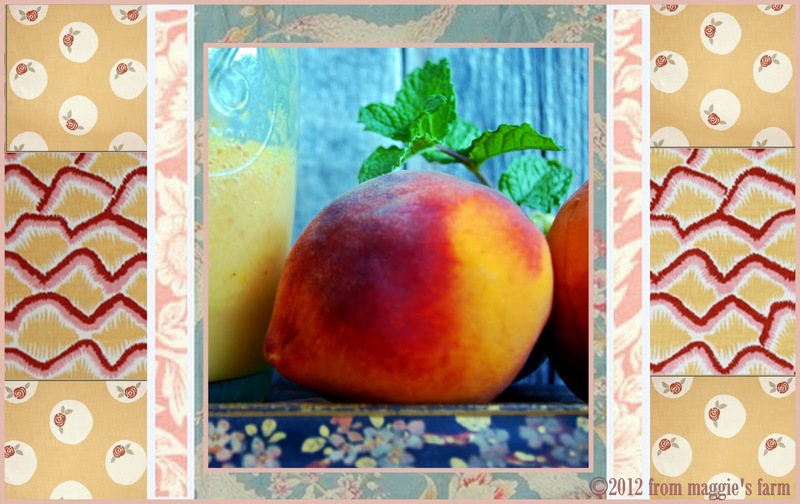 In a blender jar, combine peaches with ginger and milk of your choice. Puree, on low speed increasing speed slowly (to avoid the dreaded air bubble). 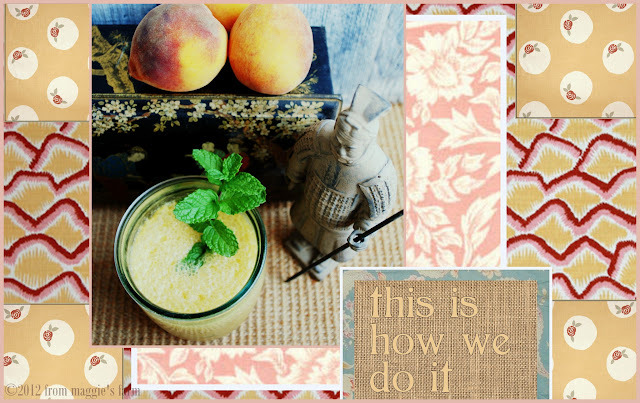 As peaches puree, slowly add chilled tea and ice, alternating one cup at a time, until well combined and of desired consistency (we like ours 'frothy' so we let it go quite a bit to 'aerate'. Sweeten with honey and garnish with fresh mint, if desired. More than a decade's worth of research about green tea's health benefits -- particularly its potential to fight cancer and heart disease -- has been more than intriguing, as have limited studies about green tea's role in lowering cholesterol, burning fat, preventing diabetes and stroke, and staving off dementia. Aim to consume 3 or more cups a day. Peaches are known in Asia, not only as a popular fruit, but for the many folktales and traditions associated with them. 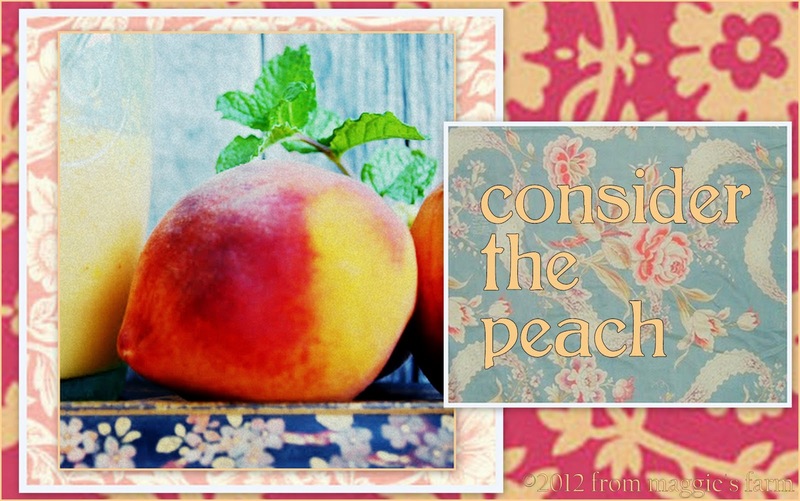 Culturally, the peach is symbolic of longevity, immortality, fertilility, and beauty. Momotaro, one of Japan's most noble mythical heroes, was held to be born from within an enormous peach floating down a stream. Legend has it that Momotaro or "peach boy" went on to fight evil and face many adventures. The flowers of the flowering peach are admired by the Japanese. The peach often plays an important part in Chinese ritual and tradition, and is symbolic of long life. In the story of Zhang Daoling, who many say is the true founder of daoism. 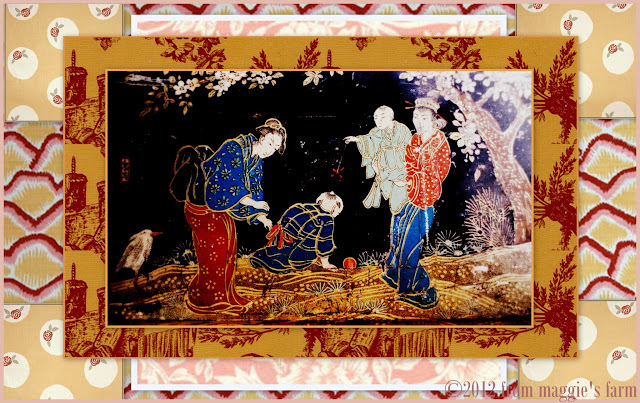 Elder Zhang Guo, one of the Chinese eight immortals, is often depicted carrying a peach of immortality. Due to its delicious taste and soft texture, in Ancient China "peach" was also a slang word for "young bride," and it has remained in many cultures as a way to define pretty young women. 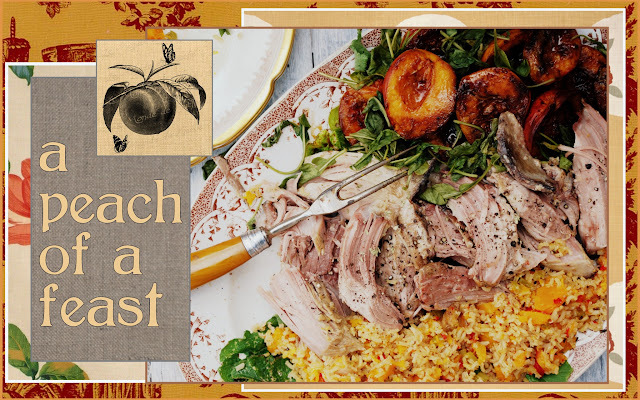 Join us tomorrow as we celebrate the conclusion of Peach Week with a Farmstead Peach Feast of roti de porc with balsamic pan-roasted peaches, served with peach pecan brown rice pilaf and wilted greens. It's going to be a peach of a feast! Read more about Stonewall, in Gillespie County, birthplace of former President Lyndon B. Johnson. 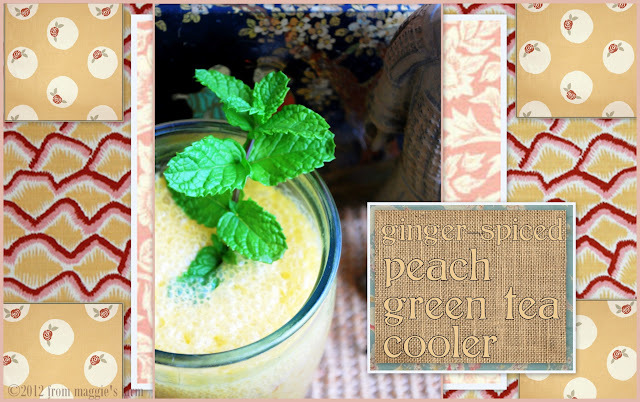 Come join us tomorrow for a little break on the porch with a refreshing, wholesome Peach Green Tea cooler on thirsty thursday, on notes from maggie's farm. Stay cool out there! A slight give to the flesh—neither rock-hard nor mushy. 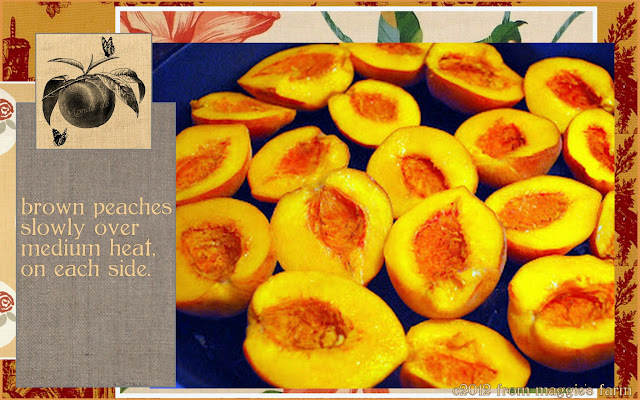 Store peaches on the counter at room temperature until they are the ripeness you prefer. When ripe, peaches should be stored in the crisper bin of your refrigerator and will keep for up to five days. When storing fresh peaches at room temperature, be sure there is enough space between them to allow proper air circulation and use within a few days. Peaches need humidity, so refrigerate in a plastic bag. Peaches frozen in a sugar pack result in a better product than those frozen in plain water. puree or chop the fruit, add an acidic juice to keep the fruit from darkening, and freeze in a tightly-sealed container or plastic zip-top bag with air removed. Slices and halves can also be dehydrated. If the fruits are overly ripe, puree or chop the fruit, add an acidic juice to keep the fruit from darkening, and freeze in a tightly-sealed container or plastic zip-top bag with air removed. Although the fuzzy skin is perfectly edible, it becomes tough when cooked. To remove the skin, blanch in boiling water for one minute and then immediately plunge into cold water to cease the cooking process. The skin should easily slip off. Do not let them soak in the water. 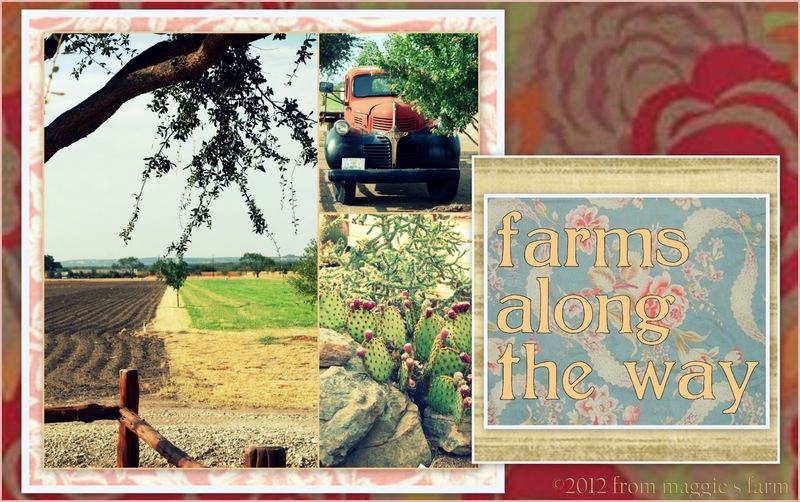 Stop by tomorrow for (almost) wordless wednesday at notes from maggie's farm for peach-region travels around the Texas Hill Country. Have a great day. When milking time arrives, Stella and I have a little ritual we observe. 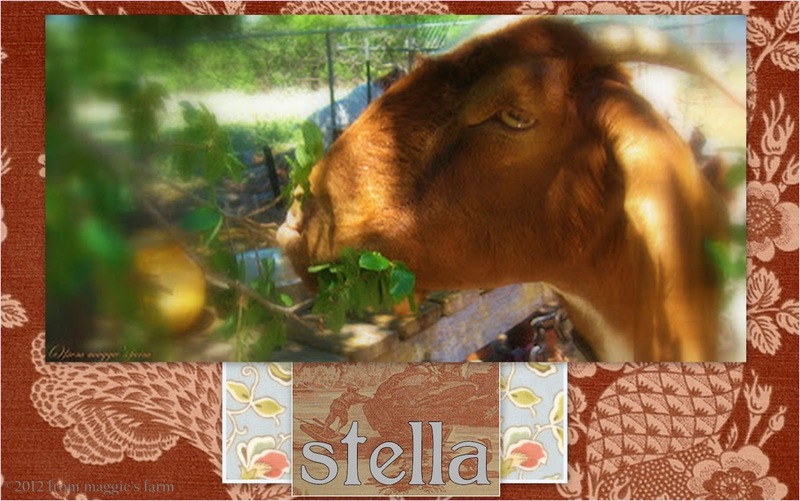 After she's patiently done her time on the milking stand, and as a treat for her good behavior, I reach overhead and pull down a low hanging branch for Stella to snack on. She loves this. Not necessarily because the tree branch is better than every other tree branch she will have access to once down from the milking stand and out to eat freely, but simply because it's the branch she cannot get to on her own. She reaches for the farthest group of leaves on that branch, not the ones closest to her. Her goat peers eat much the same way--stretch, stretch, stretching to nab that one blade of grass that can't be reached, passing up the full patch among which they stand. It took me a while, as these lessons along this path often do, to realize the 'moral of the story' that plays itself out, daily, for me. Another lesson in patience and gratitude. Always striving to get that which is out of our reach, we rob ourselves of the enjoyment that is right in front of us. Much the same way it is with seasonal eating. There is a rhythm to life, and nature, that we miss when we pass up the foods that are in season, and available in our region, to purchase food that is out of season and out of area. That fruit or vegetable in our own backyard doesn't seem nearly as exotic as the lychee from Asia, or the banana from Ecuador. When we do throw over our local, seasonal fare for the more rarefied, we miss the perfect opportunity for fresh, delicious food. Foods grown artificially or transported thousands of miles are robbed of full flavor. The peach is a perfect example right now. 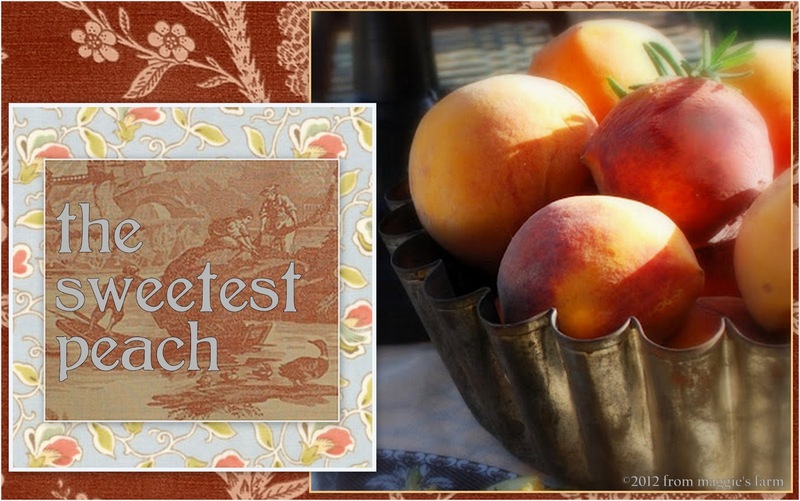 It is in season, it is available right down the road in many areas of the country, and the peach you enjoy right now, well, it's the sweetest peach. 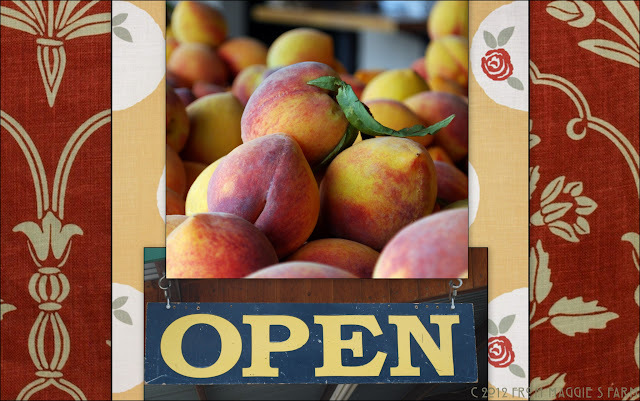 Do you remember eating peaches in the peak of summer as a child? Nectar dripping from your fingers, down your forearms, off your elbows? 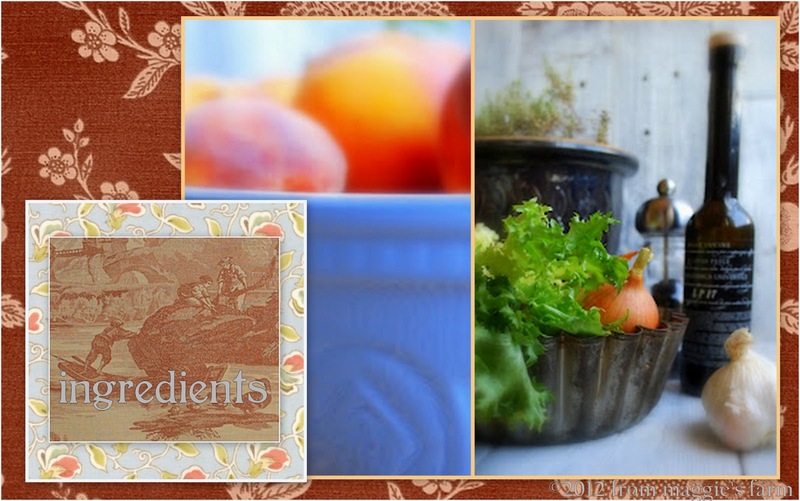 Just the aroma alone is a sweet memory that reminds us, annually, of the best fruits of summer. Today, a very grown up way of experiencing that same sweet summer joy--sans the sticky fingers--this savory peach galette served with balsamic wilted endive and a a semi-sweet crisp white wine which we enjoy as the unrelenting heat abates at sunset. Enjoy, friends. 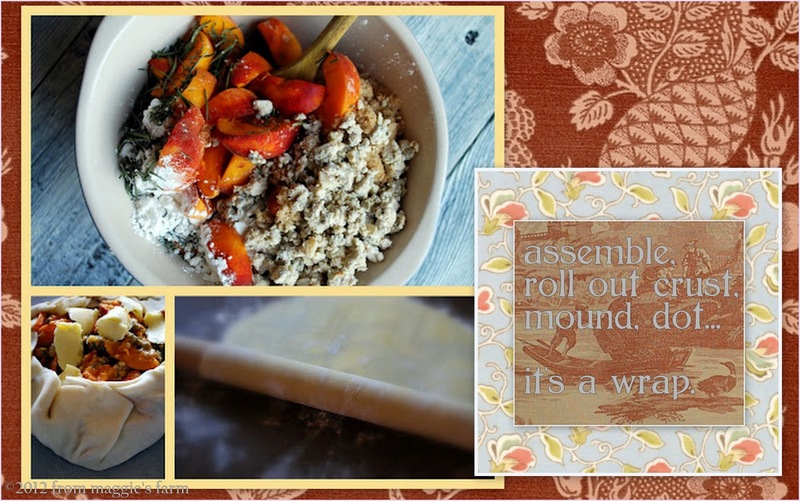 A favorite recipe for a single pie crust, or in a pinch, a ready-made pie crust; we won't tell. Roll crust out to 1/8" thick circle. Transfer to foil or silicone lined baking pan. Combine next six ingredients in a bowl and toss together. Pile filling evenly in center of crust, allowing a 2-3" margin. fold margins of dough in, pleating to ease in circle, evenly. Dot top with butter. Bake for first ten minutes at 400 degrees, then lower temperature to 350 degrees, without removing pan, and bake an additional 30 minutes, or until filling is bubbly and crust is golden. Remove from oven and allow to cool 20 minutes prior to slicing. Saute onion in butter until wilted and golden. Stir in garlic and saute for a minute, but do not brown. Add chopped endive and toss, well. Season with salt and peppers to taste, then add balsamic vinegar and toss thoroughly. Remove pan from heat and allow endive to wilt, uncovered, for a few minutes, or until tender. Serve immediately. 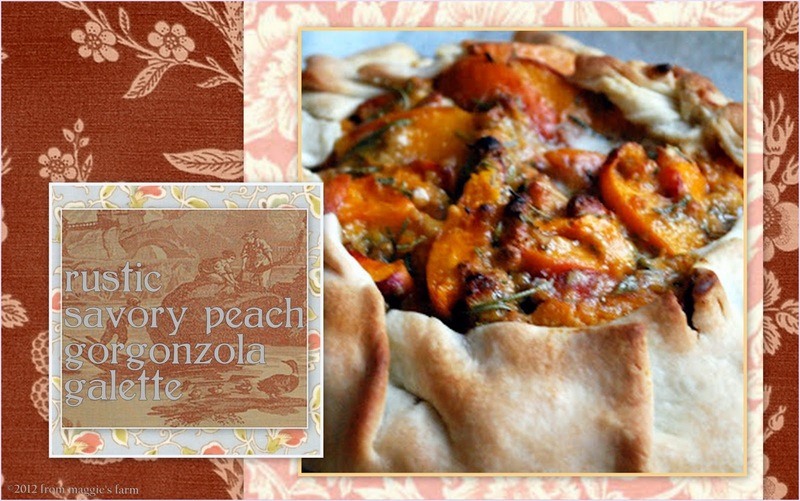 This week, on notes from maggie's farm, everything's just peachy. Every day this week is dedicated to this summerlicious fruit. 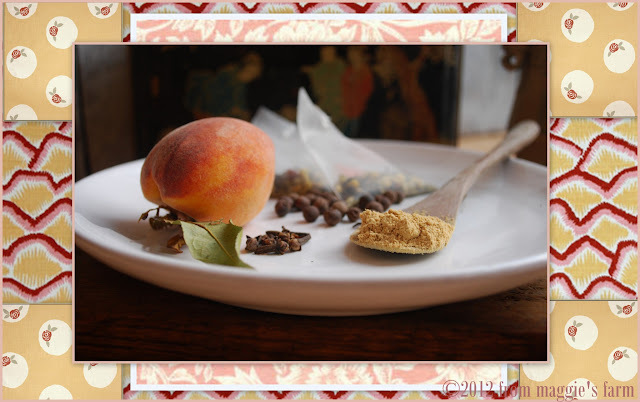 Come back tomorrow, or later today (since summer gardens beckoned early and long, so this post was a little late today, and you might already be tomorrow when you're reading) for Tips for Tuesday, and all things peach. One of the fondest memories I revisit from my childhood is the aroma of my mother's pot roast simmering away in the oven which greeted us upon our return from church. After I'd spent half the sermon writing notes to my brother on the little white envelopes (bad! bad! ), I'd have already likely been the recipient of 'the look'--my mother's perfectly groomed dark eyebrow rising, it seemed, right off of her forehead. I'd be dreading 'the talking to' I was going to be getting the car ride home, and, worse than all, I'd have spent the second half of the service being hungry. Third-world hungry, to my immature thoughts. My stomach would growl. I might pass out, I worried. I was STARVING. I always marveled to my brother, 'how is it that church makes a person so hungry?'. I was never more ravenous as I was during those last strains of 'Just As I Am'. When I joined the Baptist Church as a young mother, well, my stomach might just growl right over the chorus. 'Just As I Am' could go on for ten minutes, repeating verses as the pastor called out, sure that the spirit was moving someone to be saved, someone who was just being stubborn, therefore, a few more choruses. Maybe launch into 'Lamb of God'. This sort of thing didn't happen at the Methodist church. If it wasn't on the bulletin, it wasn't going to be sung. There were subtle, and not quite as subtle, differences in the Methodist and Baptist churches. Thirty-five some years later, I neither attend Methodist or Baptist services. I've visited umpteen churches, in 15-20 towns, cities, states, locales. I've joined, and moved from, the ranks of several denominations, but whether Methodist, Baptist, Episcopalian, Presbyterian, Catholic, Non-Denominational, or First Christian, it's still the same--I am always RAVENOUS when I get out of church. And I long for the return home to smell my mother's pot roast. 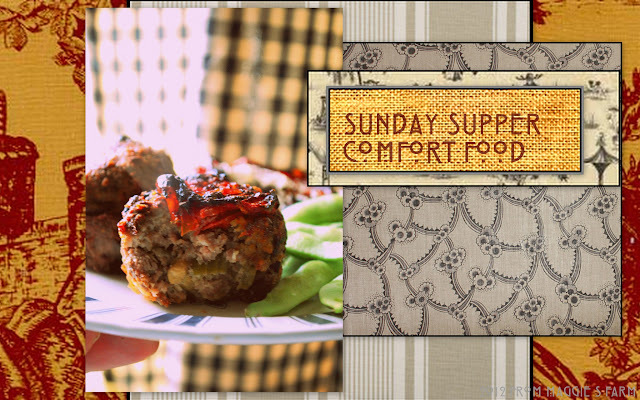 Or any other slow-cooking comfort food she may have had waiting for us. A hitch in that traditional enjoyment occurred, sadly, just after I married and moved a state away from Mom's Sunday pot roast. We had a fire. My husband and I, married 7 days, returned home one day, to find most of what we had destroyed by a fire. The firefighters said it took 14 minutes from the time they got the call to the time the last flame was extinguished. Fourteen minutes to lose all of our belongings, including those beautiful wedding gifts, along with the comfortable memory of a roast cooking away during church, destroyed. The details of that day, we'll save for another time, but the big picture of it was--trauma. Some thirty years from that day, I can still smell, in my mind's senses, the odor of fire. It's that memory of the odor of fire that erased the joy of the aroma of pot roast waiting for us when we returned from church. Since that day, I've never been able to leave something cooking the way my mother did all through our childhood, whether in the oven, a roaster, even a crock pot, without fear of returning to a home ravaged by fire. I could never enjoy the service for fear of fire. It's just one of those grown-up things--the practicalities brought on by experiences that teach us to be careful. But careful can be such a bummer. So why am I going on about this? Well, I'm still ravenous when I get out of church on Sundays! But comfort foods often take longer than I'm willing to wait to eat. 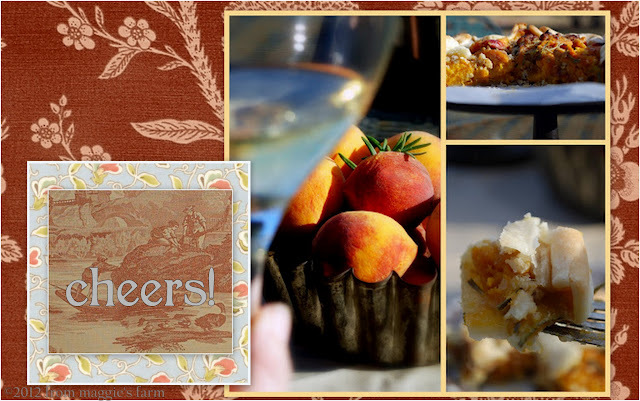 Occasionally, I'll get most of the meal made on Saturday evening, and reheat after church, but, often, Saturday takes on a life of its own and the road to hunger is paved with good intentions--but no meal is made. 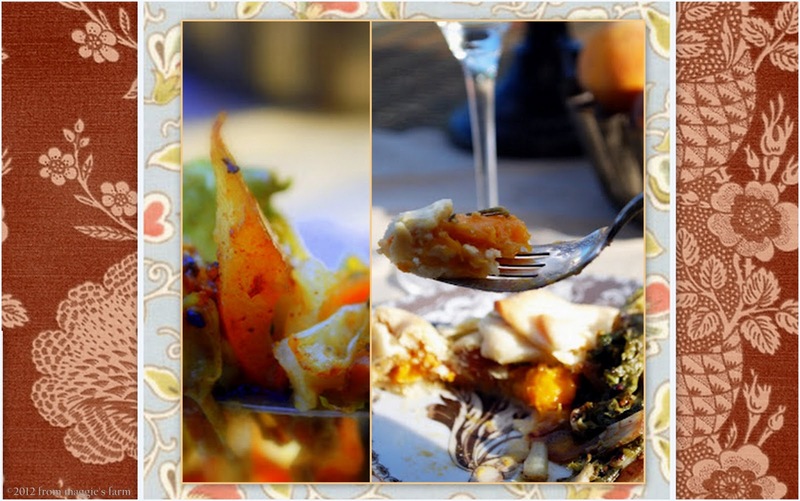 A little trick I discovered years ago, however, has helped get a fresh, aromatic, comfort-filled meal on the table, stat. Enter this little tip for churning out meatloaf, using our roasted tomatoes from earlier in the week along with a little no-chopping helper, in half the time of the traditional prep. Mix ingredients, above. Spray 12 muffin tins with silicone baking spray. With a large spoon or ice cream scooper, create balls about the size of a small softball, about 4" in diameter. 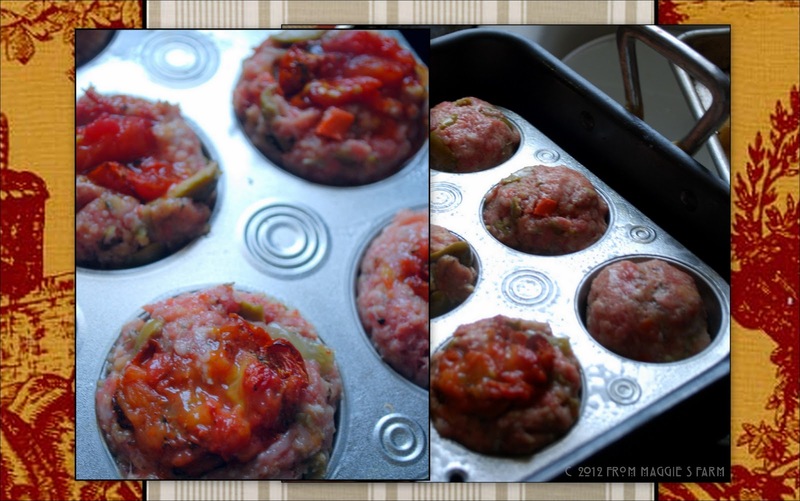 Press into muffin tins, allowing a small mound atop. Fill all tins, then place muffin tin on a baking sheet to catch 'run off'. Bake, in preheated oven, until tops are browned and crisped, about 30 minutes. 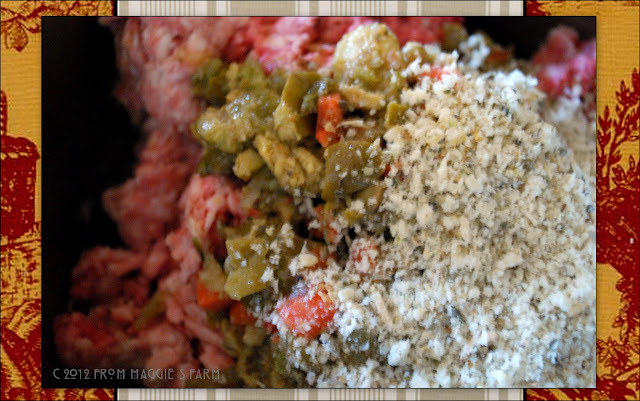 Remove from oven, remove from tins, and allow to cool and drain on a cooling rack 5-10 minutes before serving. 1. No chopping. I love the taste of cooked green olives. Roasting knocks off a bit of the pungency but leaves a smooth, buttery, green flavor, which, along with the carrots, celery, cauliflower, capers, onions, and more, that traditional olive salads contain, give crunch and character, without the fuss. 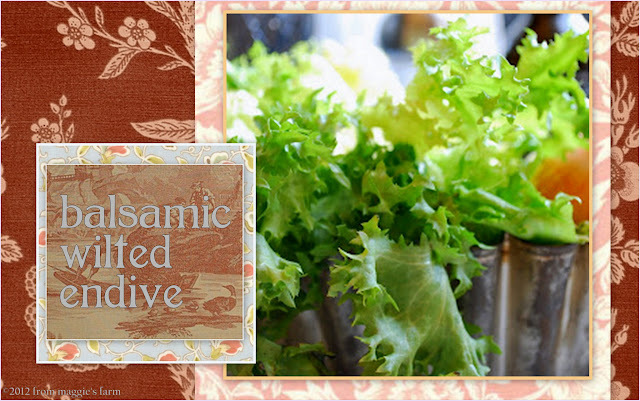 We make our own, but you can also purchase in the market's jarred olive section. 2. CRUST! 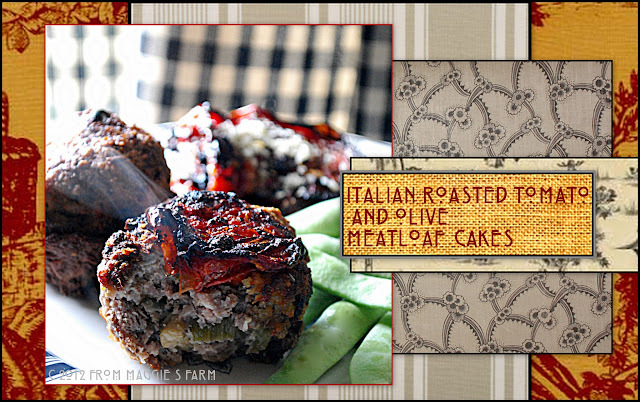 My favorite part of meatloaf is the crusty edge on top. Cooking individual loaves like this means greater crust to interior ratio, and that suits me FINE. 3. Caramelization--the added tomatoes caramelize where they meat the exterior crust, and the intensity of flavor suits the mixture of pork and beef beautifully. 4. Ease. 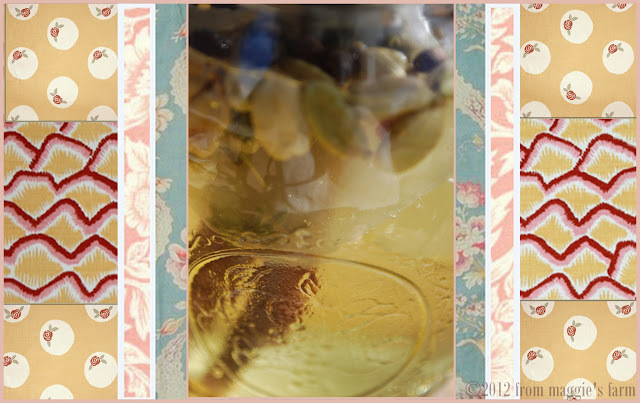 I mix the ingredients before church, covering and refrigerating. When I return, the extra chilling has enabled the meatloaf to easily form together without a crumbling mess. You might even fill the tins before leaving, but I'm not an early riser, so this extra step may or may not be accomplished before church in my own kitchen. 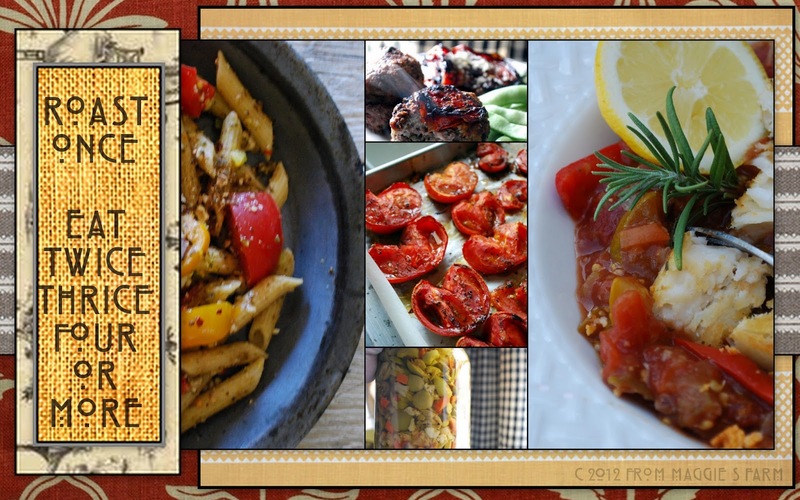 The roasted tomatoes, breadcrumb mixture, and olive salad have all been prepared for previous meals in large batches, and stashed in the fridge to use for meals, following. Like this one. Bingo! 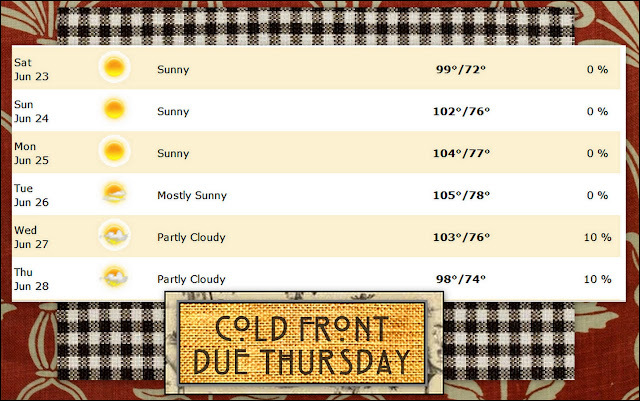 The forecast for our area, next week, calls for temperatures all above 100 degrees. I act as if this is some kind of shock or something. Really, it's not. It's over 100 degrees many, many days of summer in Central Hell Texas. In fact, it's been uncharacteristically temperate, so far. But that makes these upcoming days no less horrifying to those of us who work outside. Even a little. Who even GO outside, for that matter. 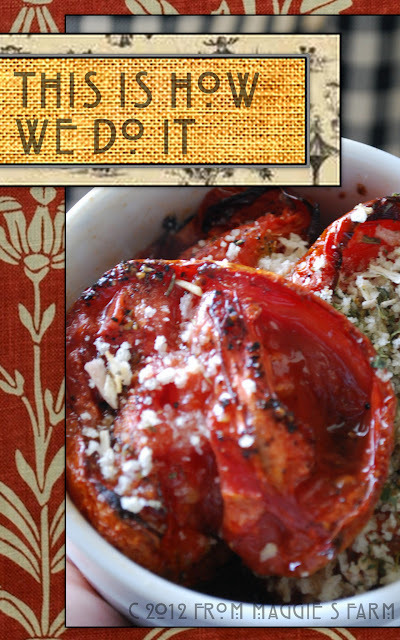 Luckily, we have a few tricks up our sleeves for maximizing effort, expended oven heat, and time, in the kitchen. Our effort will work double duty. We cook once, and eat twice, three times, four, and even more. 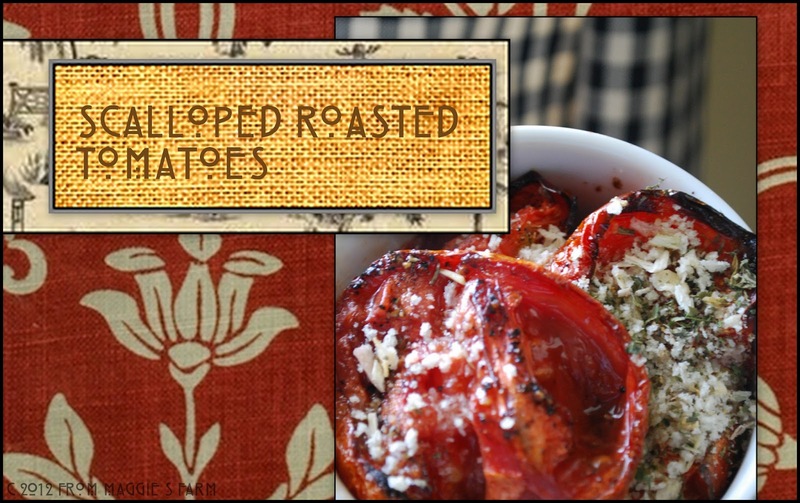 This week's oven roasted tomatoes are a perfect example. Oil individual ramekin with olive oil. Layer 1T bread crumbs, 2 halves tomatoes, 1T bread crumbs, 2 halves tomatoes, and finally, 1 remaining tablespoon of bread crumbs. Cover with foil, and bake in a 350 degree, preheated oven, middle rack, for about 20 minutes, or until tomatoes are bubbling at the edges. Remove foil and bake additional 5 minutes, or until bread crumbs are golden. 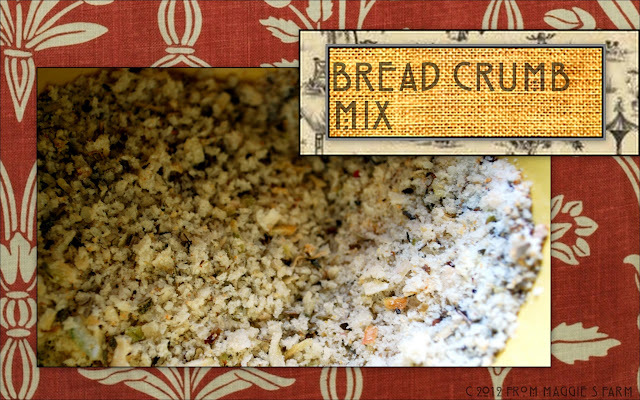 Note: I make this bread crumb mixture ahead, store it in an airtight container in the fridge, and dole it out whenever a slightly cheesy, herbal-ly bread crumb mix is called for. Feel fry to substitute your favorite herbs, seasonings, spices, or omit some altogether. It's a work in progress. You'll be surprised at the many things that call out for it. Peaches are in season here in Central Texas. Join us next week on Notes From Maggie's Farm where everything's Just Peachy! *keep an eye out for these recipes in the days ahead. The gorgeous dusty jeweled reds and purples of plum. I've had plum fill whole sections of my closet. I've had plum bathrooms. I have plum dishes. Really, I still need more plum. My wardrobe is neutral, now. Lot's of black, as that is what blondes do when they're trying to be frugal. Black, and pearls. But mostly, whatever linen comes in--that's my color. And jeans. Every shade of 'jeans'. I'm not sure what happened to all my plum-lovely clothes. I've lost a little stylish 'umph' in the transition from (not really that) hip urbanite to farm (really older than a) girl. I think plum might help me bridge the gap. Currently, my home is in palest shades of yellow, with a powdery robin's egg blue in the bedroom. I had but few days to get these walls from a soul-numbing tan to anything but before we moved in, and what you see is what I got. It was, I suppose, the particular color mood I found myself in those days. I'm not sure what happened to my plum accents. I'm going to pull some more plum out. 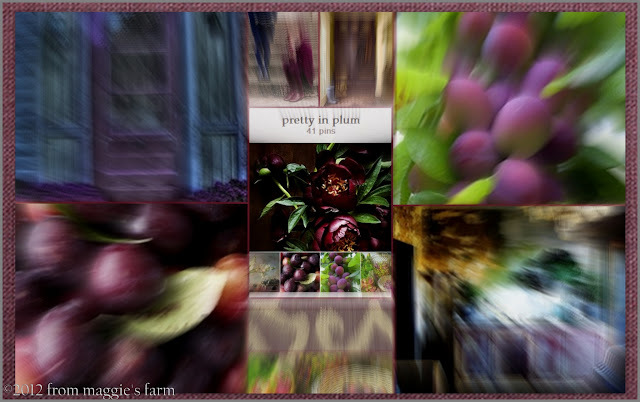 I'm just warning y'all--time to get back to much more plum! I've gotten two plum trees to install. 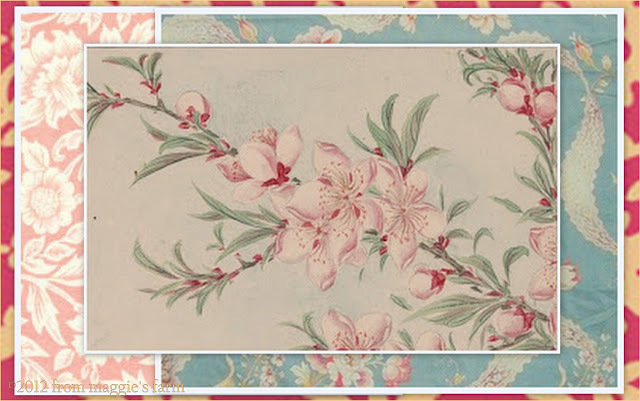 I'm going to plant more plum-colored flowers in the garden. (Thank you, eggplant. You've gotten things off to a nice start.) 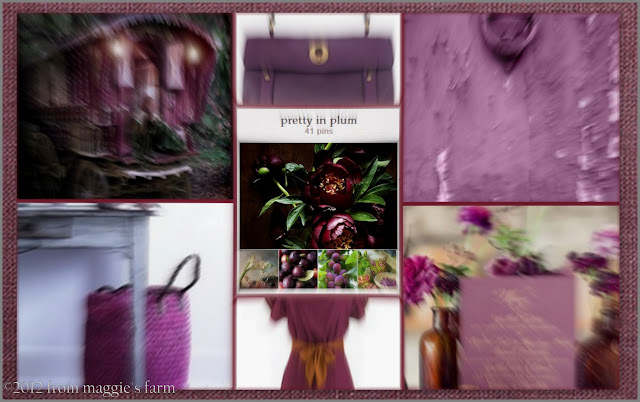 I'm thinking I'll make (or buy, if I spy a great deal) some stylish purple throw pillows, maybe a lap blanket, to amp up the plum factor among the powder blues, greys, olive greens and yellows. A plum pedicure, a plum scarf or two, a perfectly-plum leather handbag. Maybe I'll go absolutely crazy and buy a pair of shoes that aren't black. I've definitely got my eyes open for a big plum silk flower for my new hat. Y'all, it's time to get a little bit of my color mojo back. 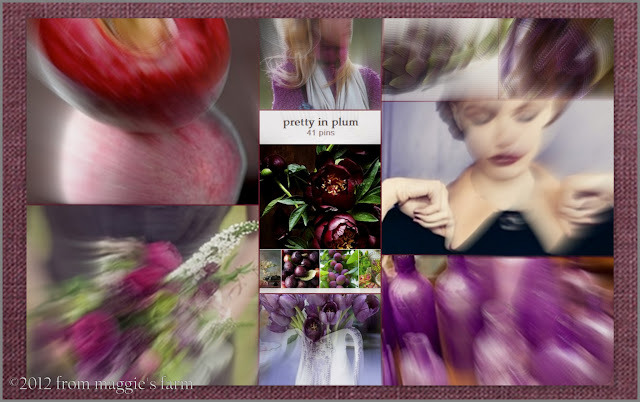 I'm about to go plum crazy. So, it was this not-enough-plum mood that found me on the last day of our surprise-we're-going-to-new-orleans-for-our-anniversary whirlwind vacay. It is completely and utterly not like us. It was anything but pragmatic. It was exactly what we needed. 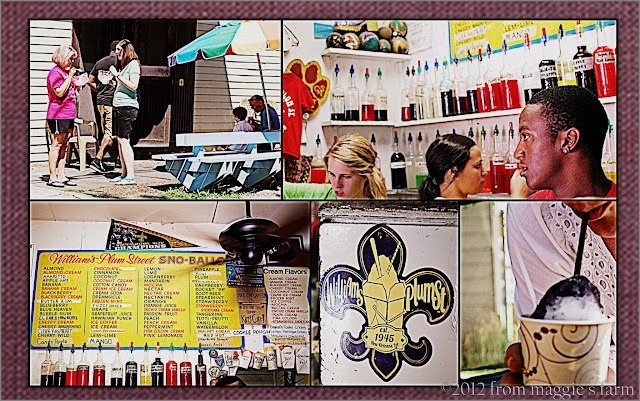 Whatever mojo you may have misplaced, The Big Easy is the perfect place to find it. And find it, we did. Several mojos were recovered. And, it was on Plum Street, where I remembered the mojo I didn't even realize was lost. And I had...........a plum and coconut snoball. And it was a fine day. Now, can I have a sugary treat like that every day? No. I couldn't even if I was lucky enough to live on Plum Street. But could I come close, without the inherent diabetic coma I'd find myself in the midst of if I indulged too often? Well, maybe. from her days as a young buyer for Sakowitz. They are a treasure. And indestructible, I might add. 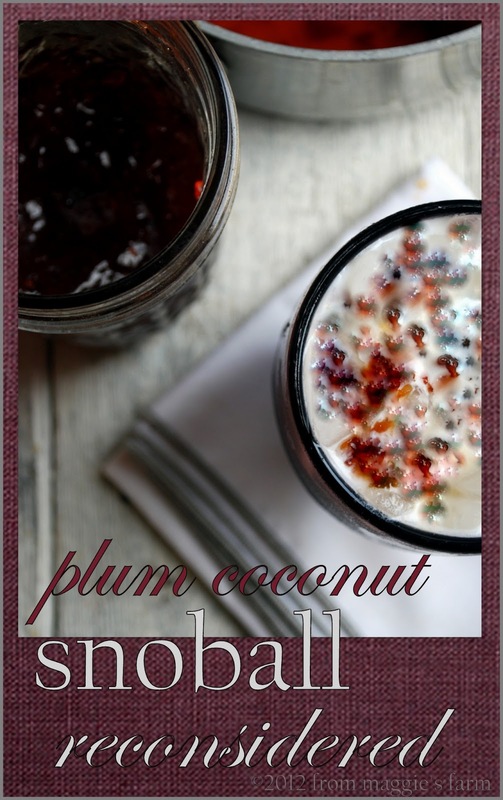 It's a plum coconut snoball, reconsidered. Reconsidered in a way that might be a tad healthier (just a tad) and more accessible here on the farm. 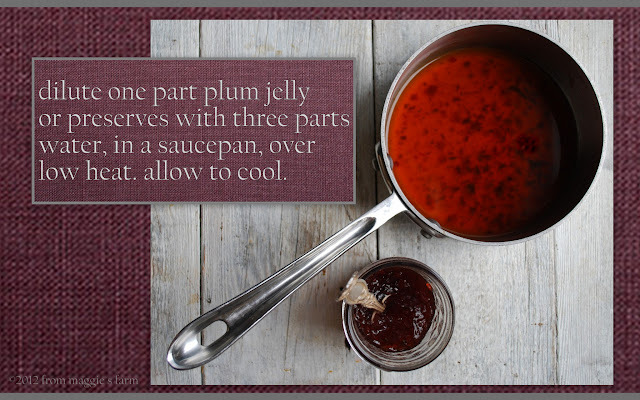 I substituted my plum preserves, (which, incidentally, just won a blue ribbon at the county fair, thankyouverymuch.) diluted with water, for the corn syrup-based snoball stand favorites. 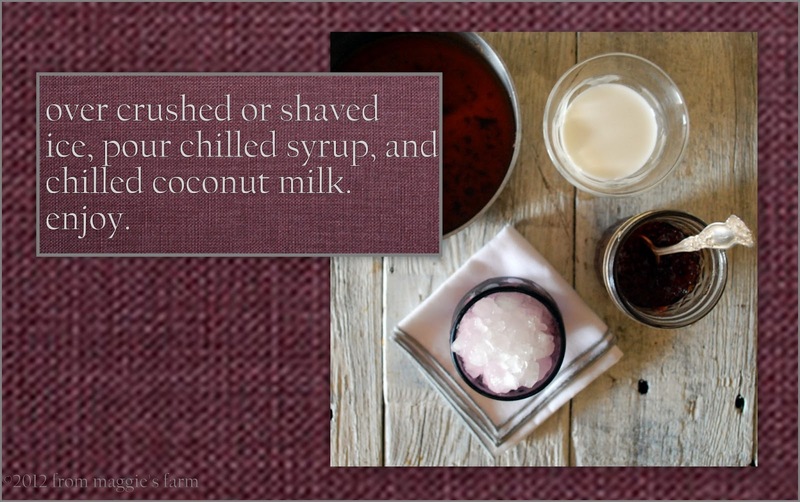 I substituted canned coconut milk for the coconut syrup. Likely not much of a difference in calories, but a might healthier in terms of unprocessed ingredients, and the absence of high fructose corn syrup. This is, also, just an occasional treat. But when I get a hankering, it might just be the thing I need to start getting a little more plum back in my life. 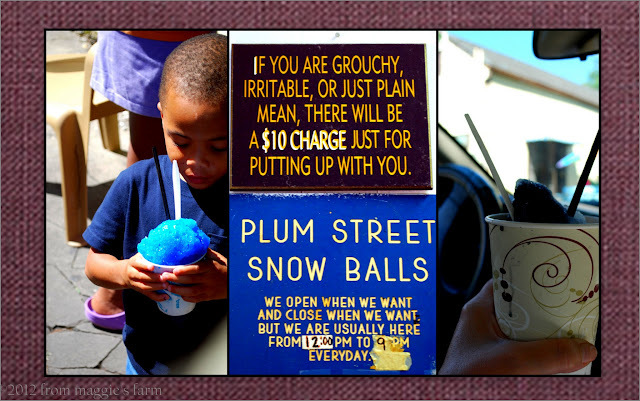 Williams' Plum Street Snowball stand, is, for our money, the best in New Orleans. Sugar Plum Punch, Plum Juices, and, Plum Liqueur.